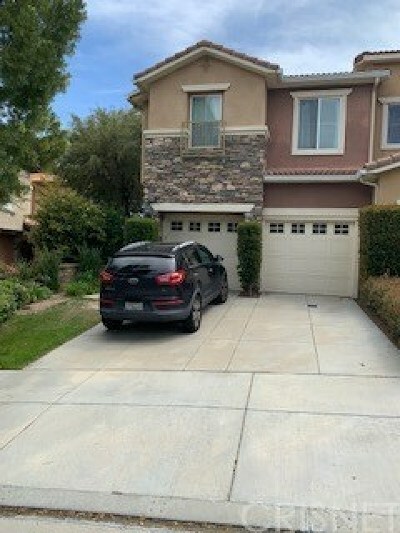 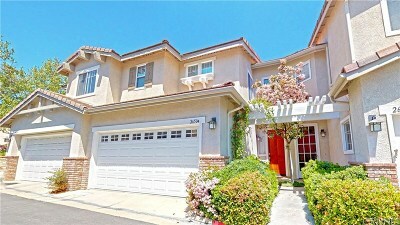 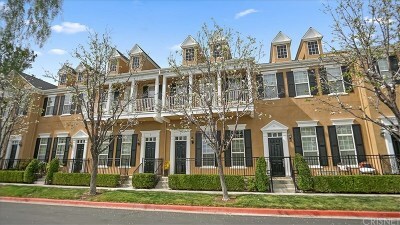 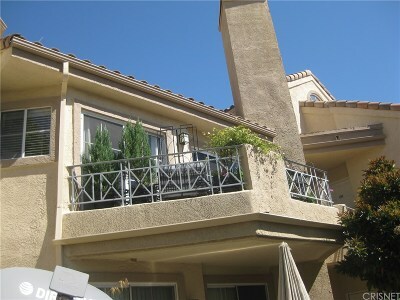 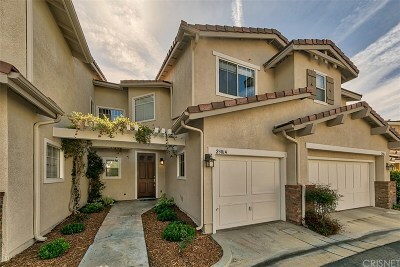 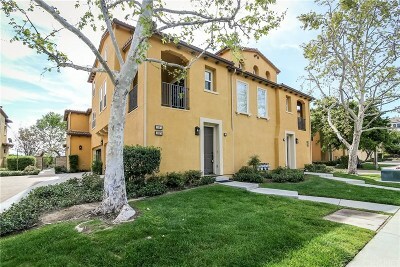 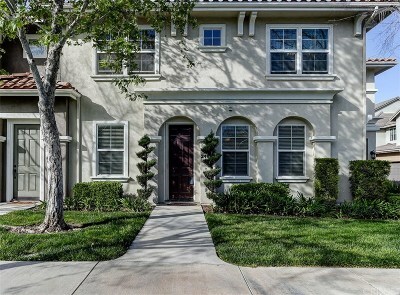 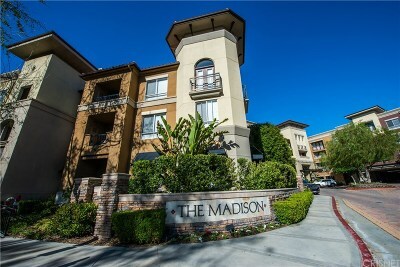 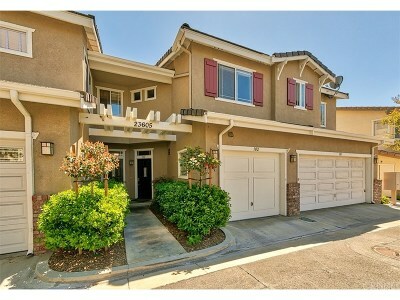 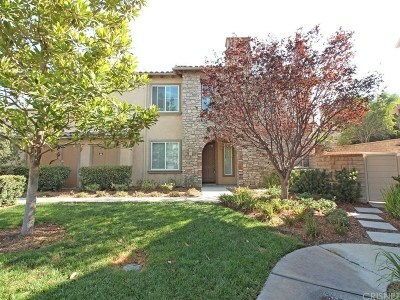 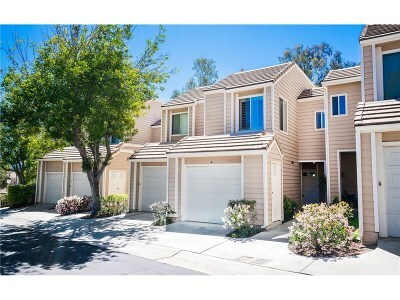 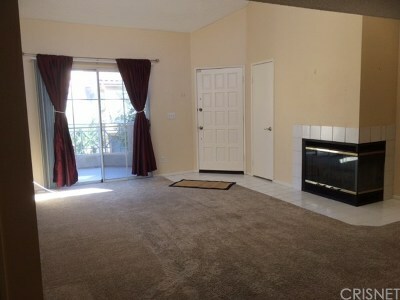 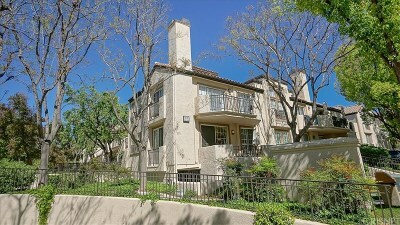 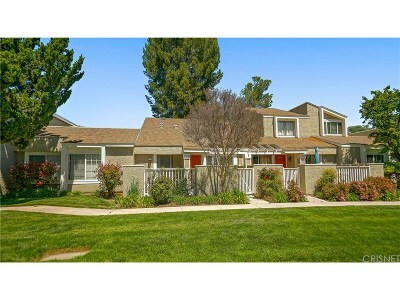 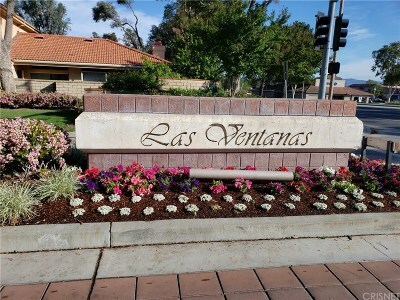 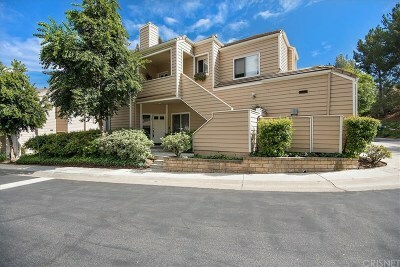 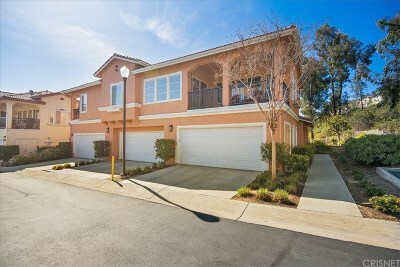 661-317-3332 Find all Santa Clarita Condos and Townhomes listed for sale. 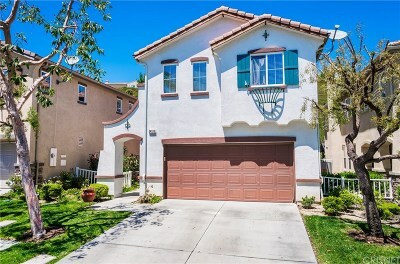 FREE MLS real-time information. 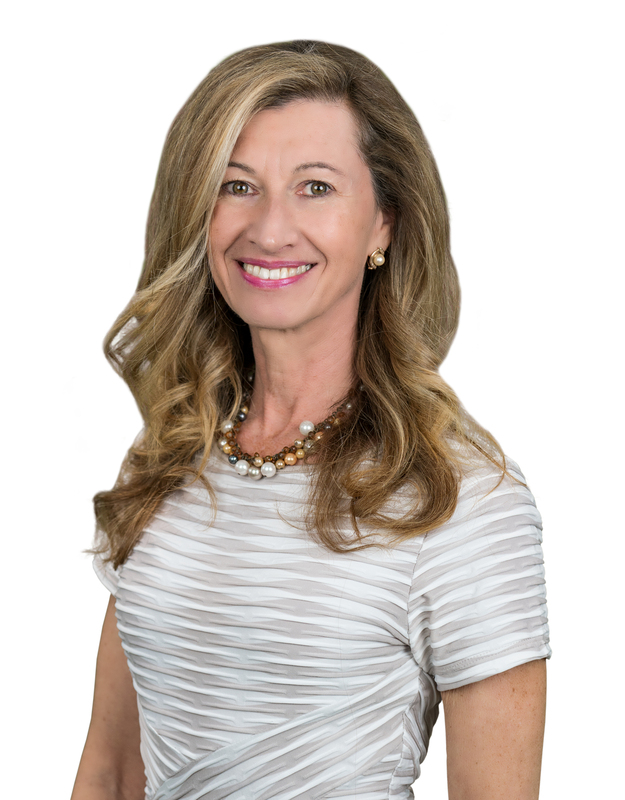 I am never too busy for you! 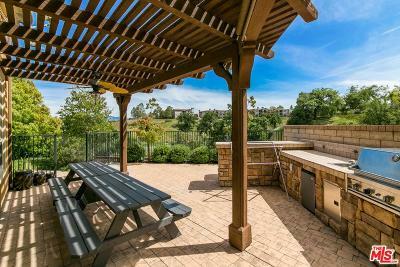 Call or text me at any time!